Prácticas no Laborales en Empresas (400 h). 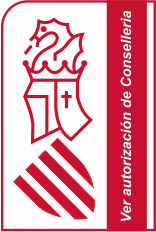 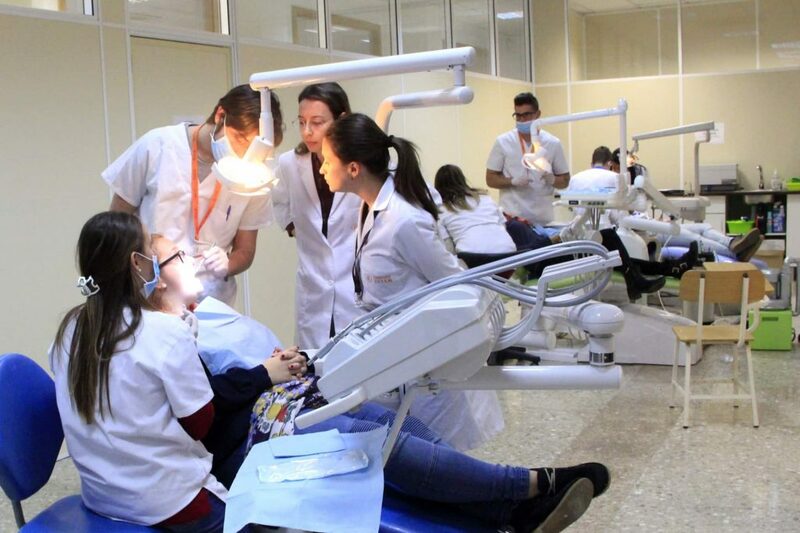 Open enrolment period Course 2019/2020: Ask for information..
Health professions require great academic and practical preparation, and a very important vocational aspect. 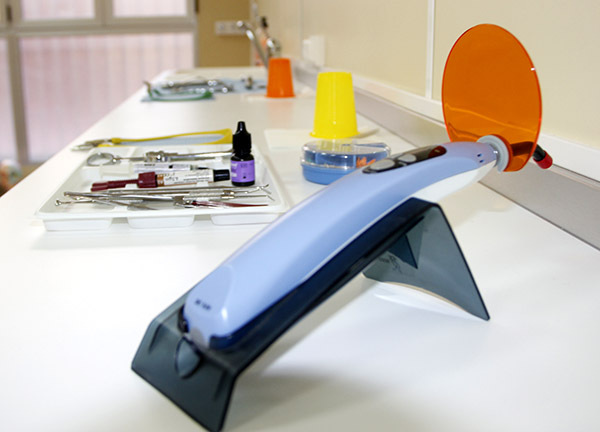 If you are a person who loves dealing with the patient, who wants to help others not only from a human point of view but also scientifically, thanks to this VET you will be able to develop all the necessary skills to carry it out. 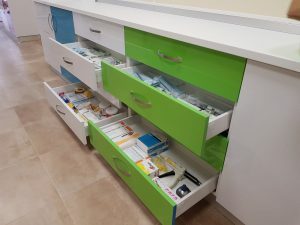 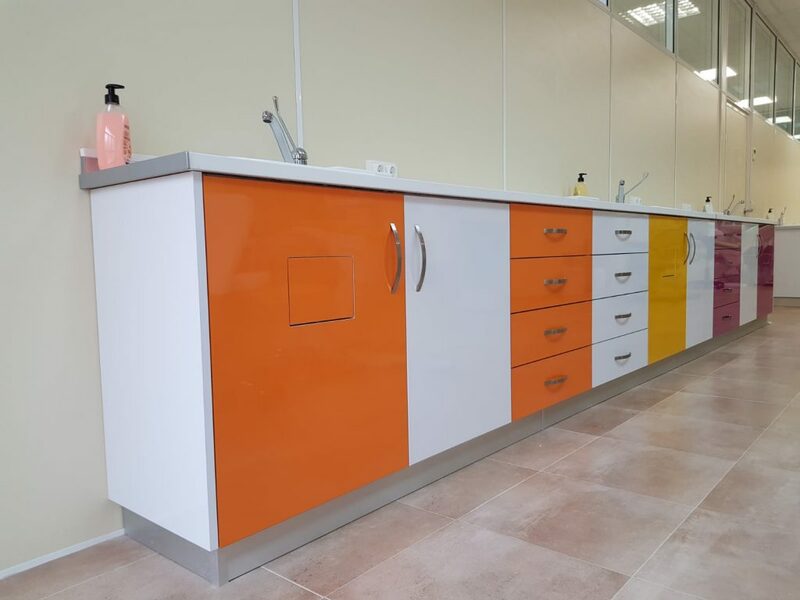 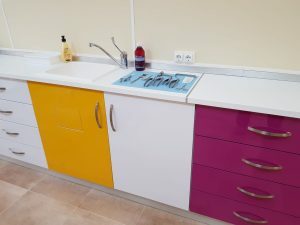 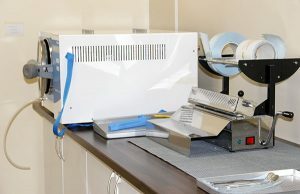 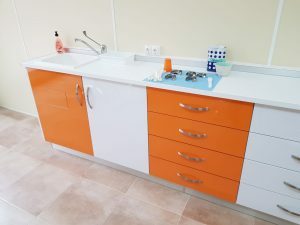 Manage the work area in a dental office. Identify the anatomical, physiological and pathological features of the stomatognathic devices. Explore the oral health status of patients / users of health services. 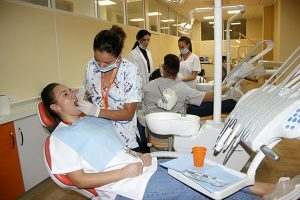 Evaluate the oral health of people. 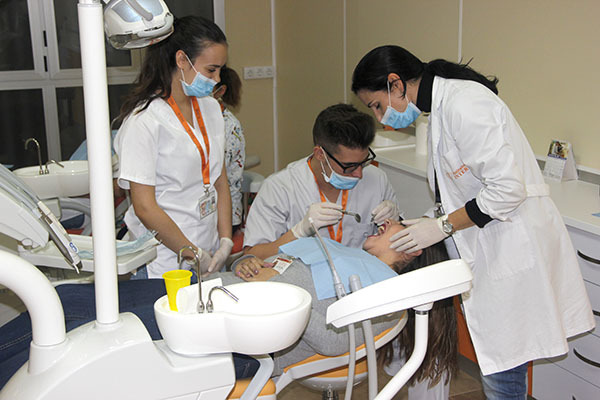 Promote oral health through health education and health promotion activities. 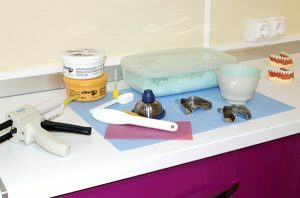 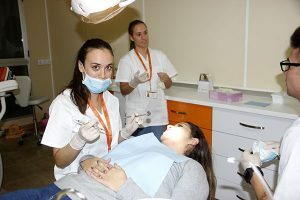 Perform dental techniques, delegates or help within the oral health team. 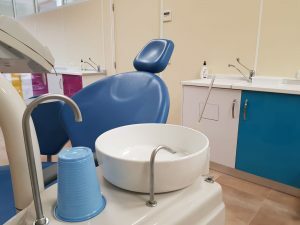 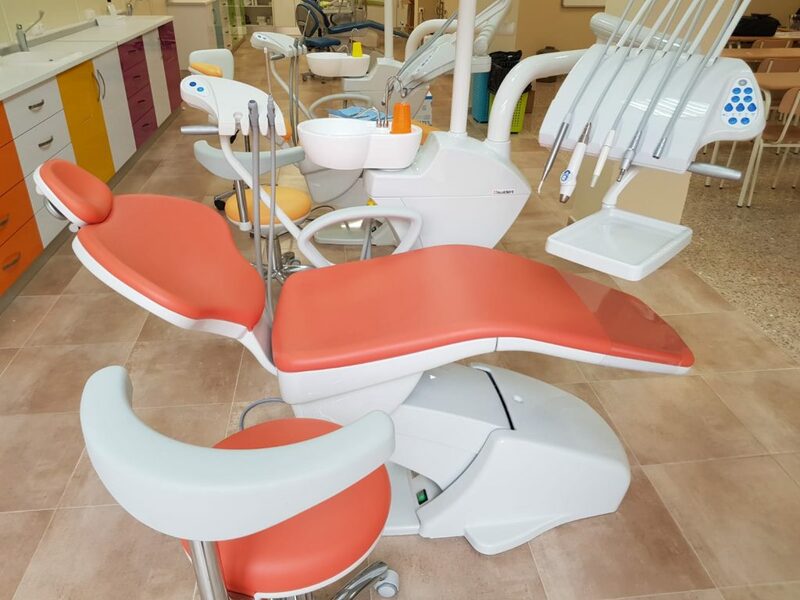 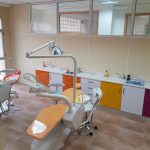 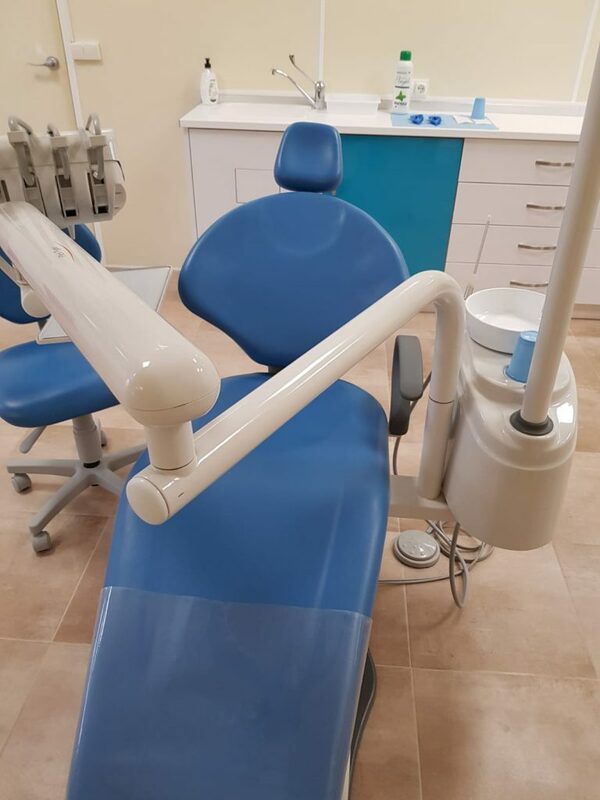 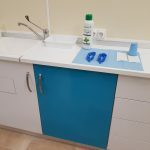 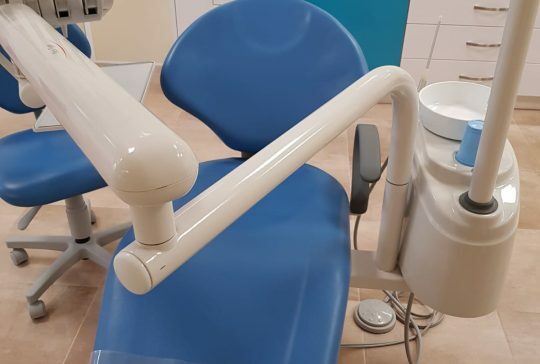 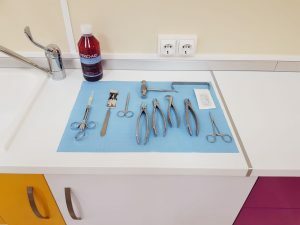 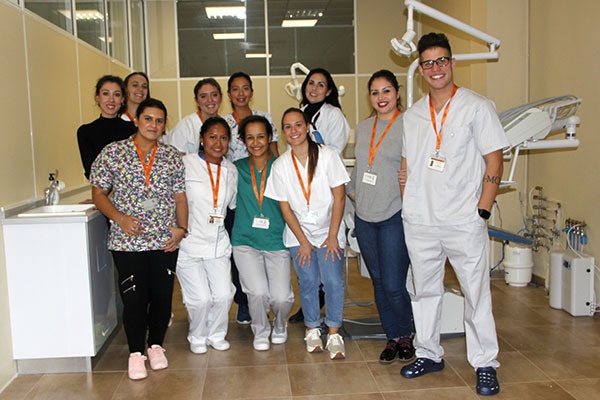 Regarding to professional opportunities, the demand for dental hygienists is growing, both because of the growing number of dental clinics that exist and the sanitary requirements that are imposed, since staff with qualifications are required. 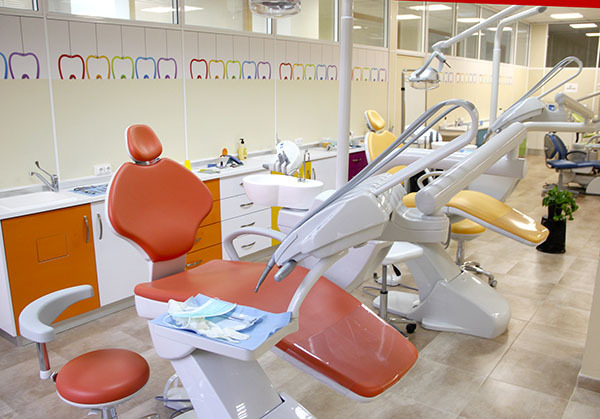 Dental Hygienist at a Dental Clinic in the private sector, as an employee or as a free-lance. 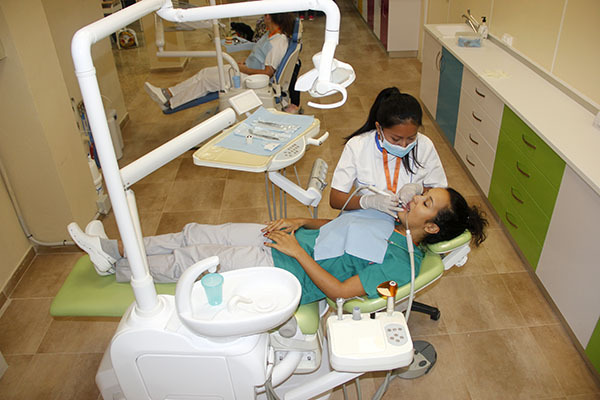 Dental Hygienist in Hospital (in the National Health System or in the private sector). 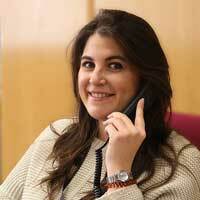 Health educator at the level of prevention and promotion of oral health. 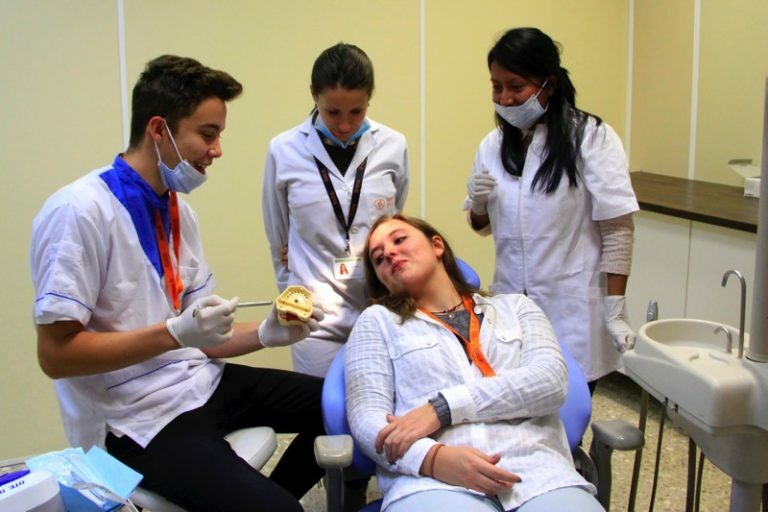 Research in oral health at the epidemiological level. 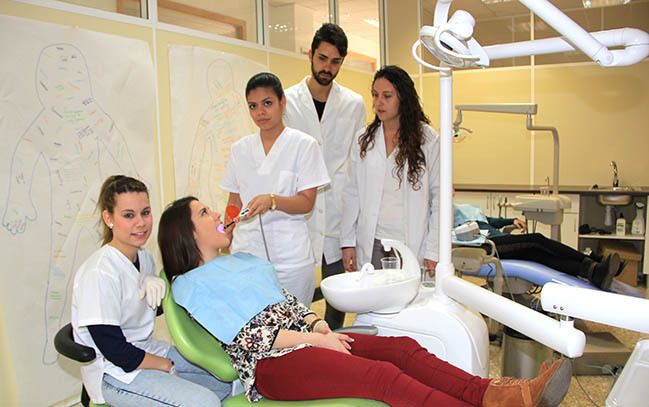 The students who obtain the degree can access another HNC or study a University Degree with the possibility of establishing subject validations according to current regulations. 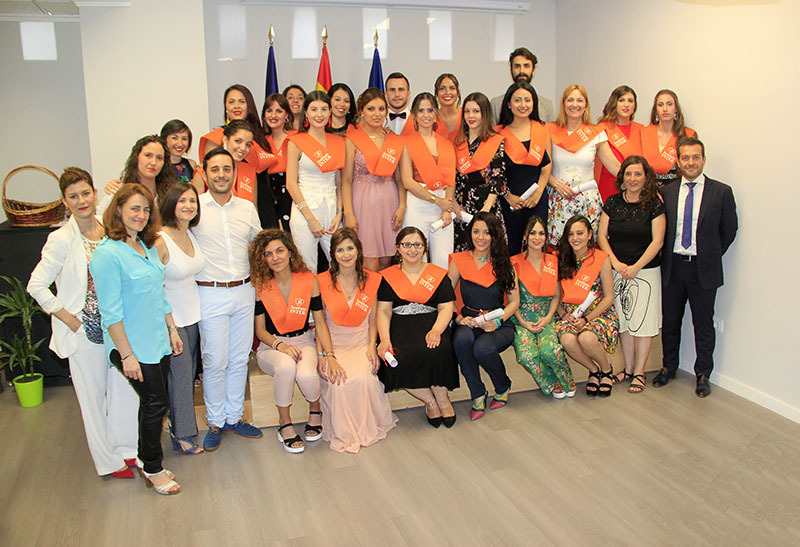 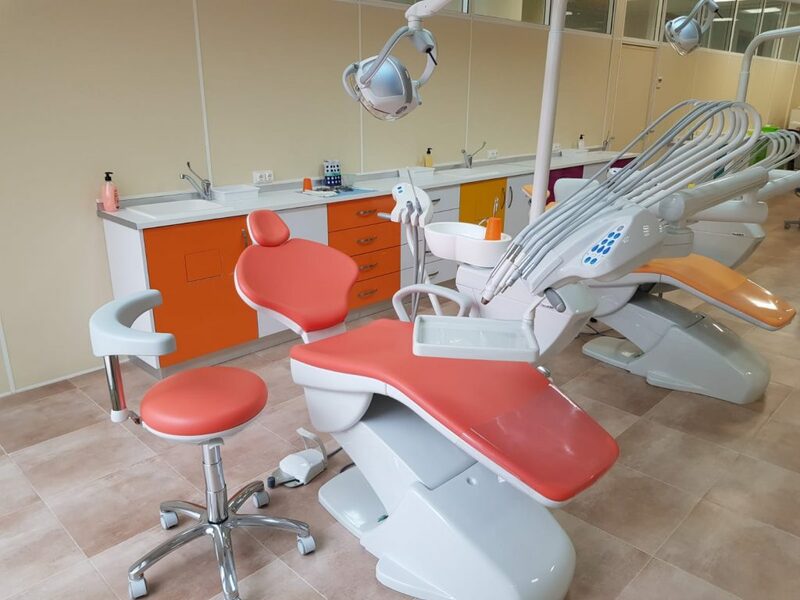 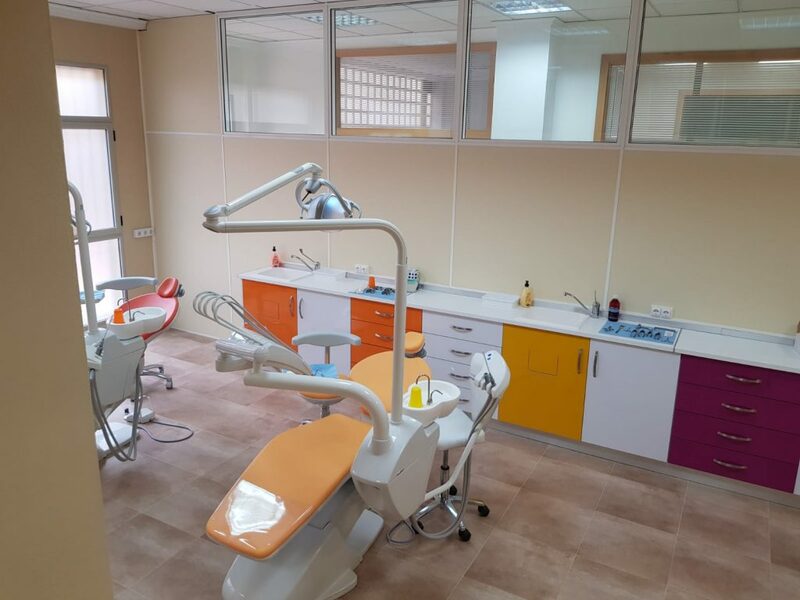 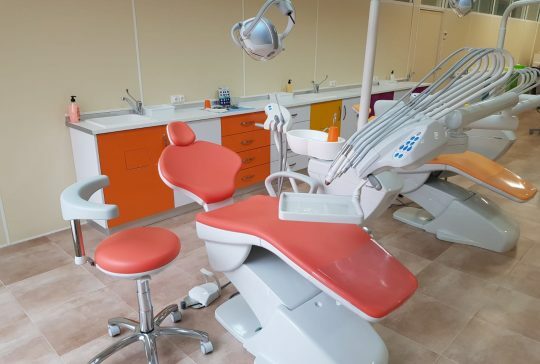 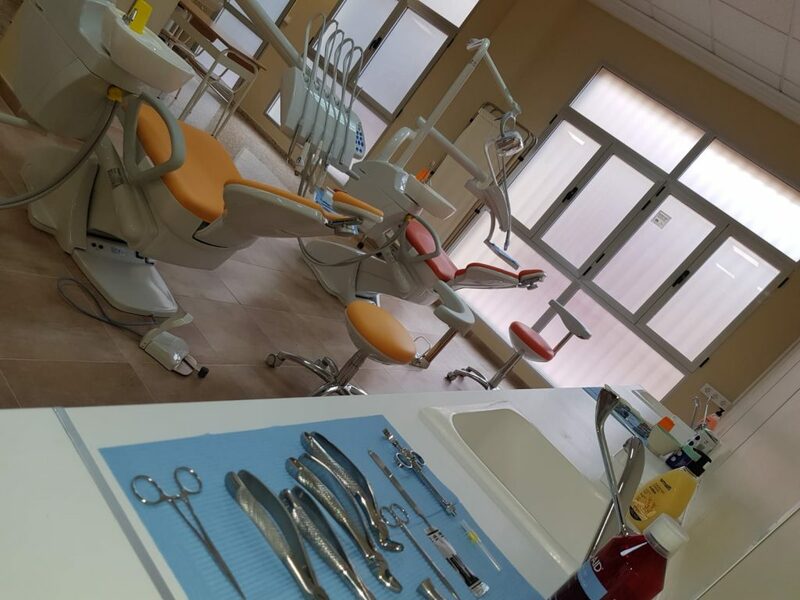 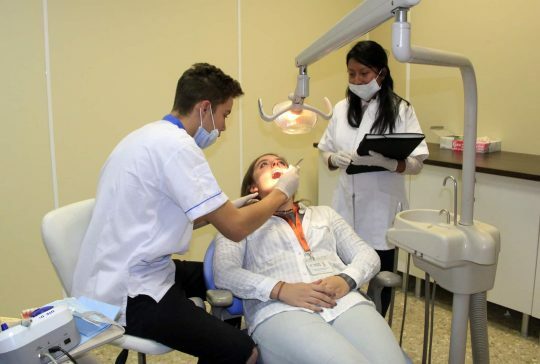 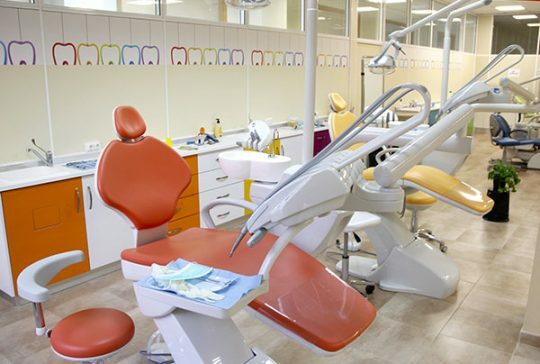 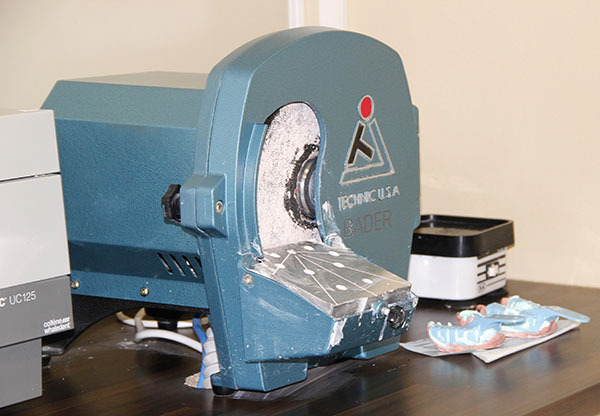 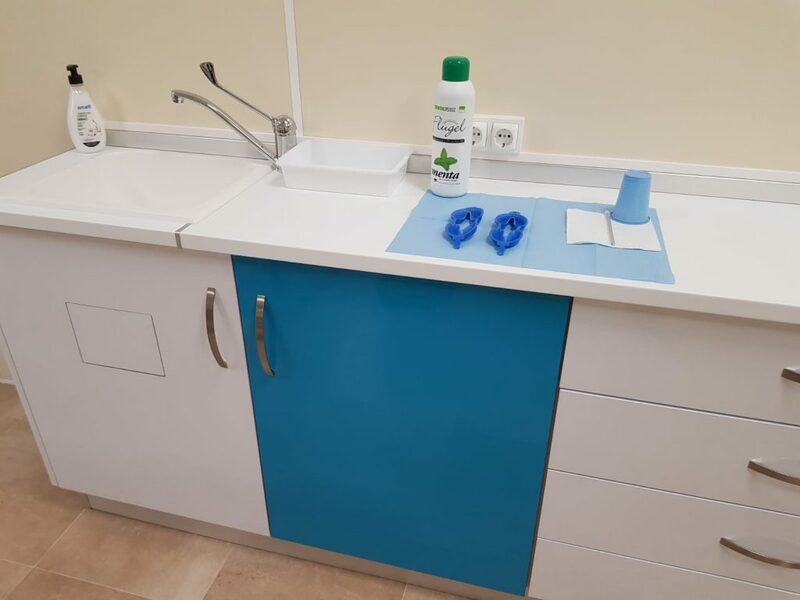 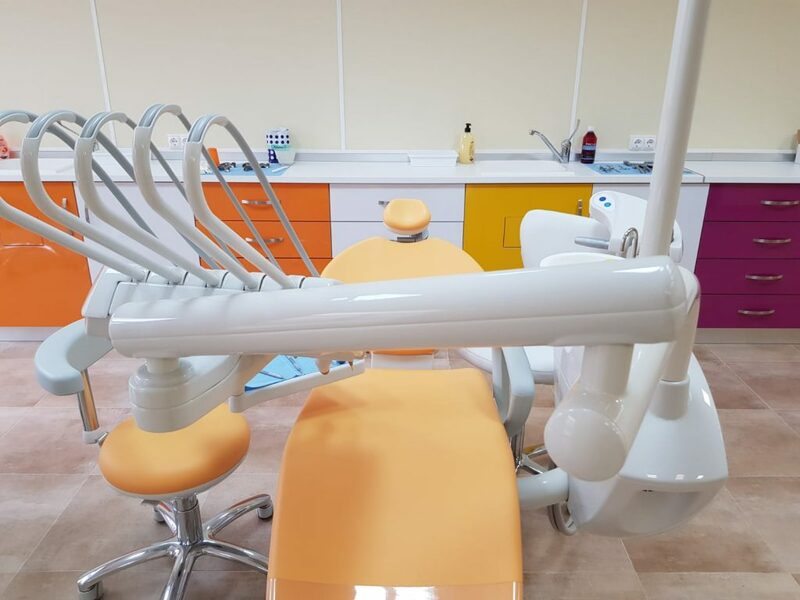 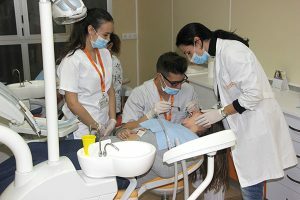 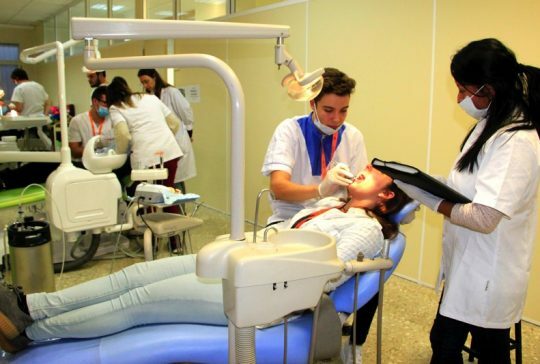 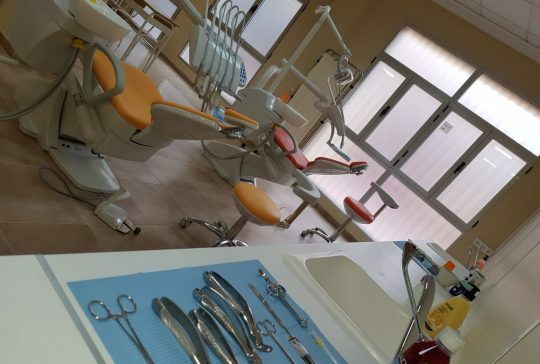 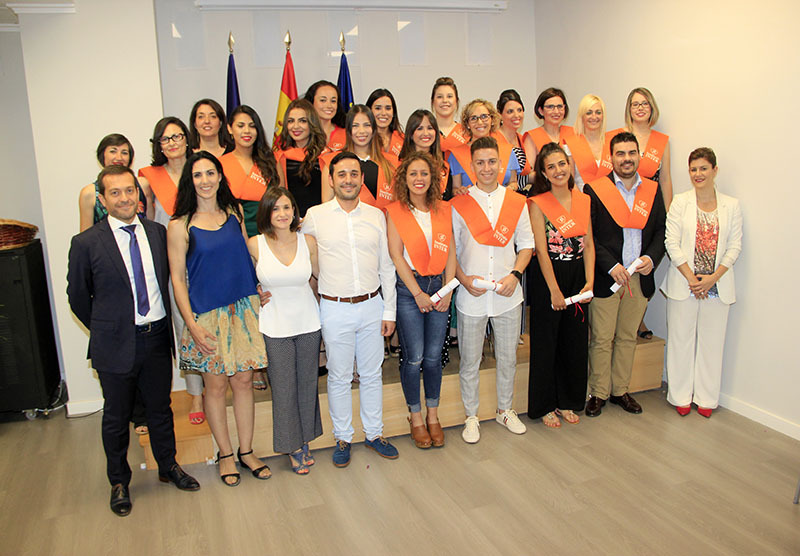 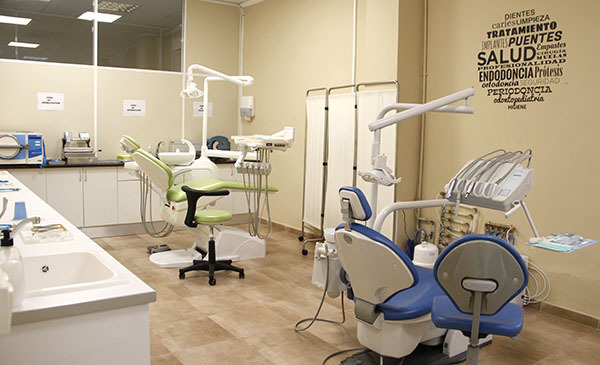 Instituto INTER has teachers specialised in different subjects (dentists, dental hygienists, biologists, nurses, lawyers and philologists, among others) and with the needed facilities for practical development at the dental office level, with an own Dental Hygiene Workshop of 120 m². 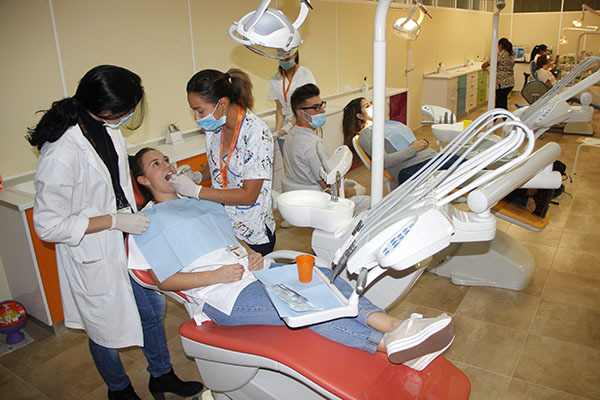 DUAL on-site classes. 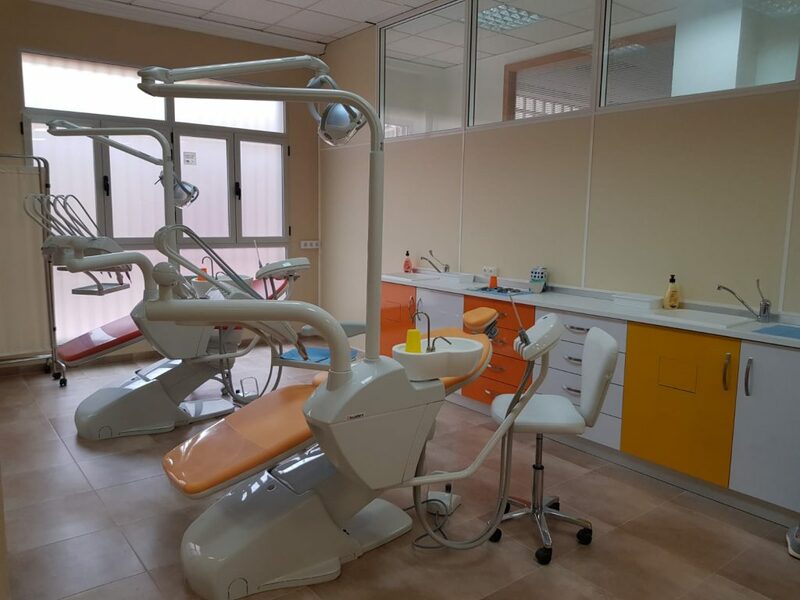 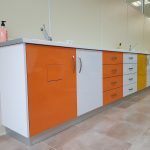 You will attend daily classes, in the morning or in the afternoon and combine the theoretical-practical training in our educational centre with internships in a company (Dental Clinics), from the first academic year. 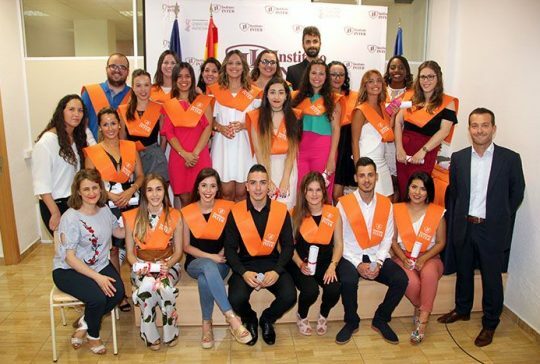 This achieves the involvement of companies in the educational program to promote employment and direct recruitment of students. 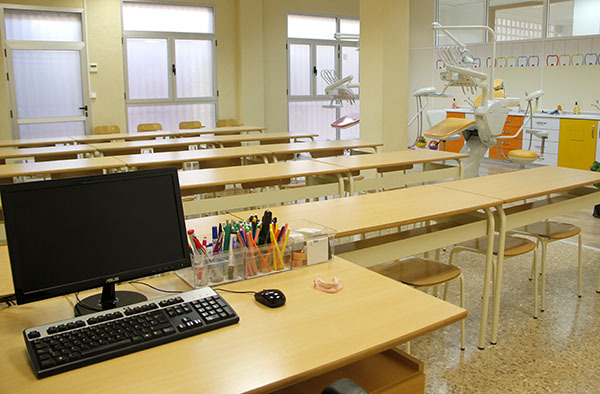 Semi-attendance classes: You will attend 2 weekly practical classes, in the afternoon or Saturday morning, and you will have access to a Virtual Platform where you can follow the course schedule, do the exercises and activities and consult any doubt that may arise when learning . 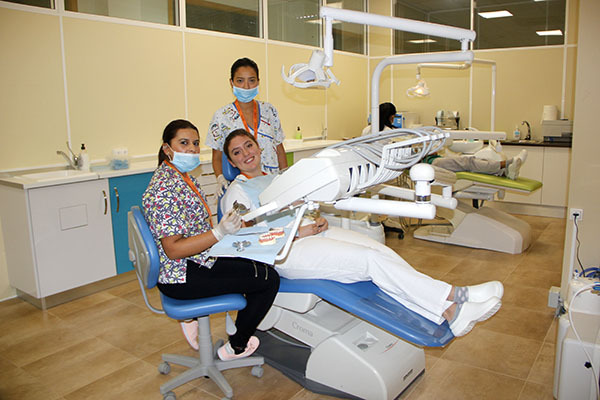 Direct entrance: General Certificate of Education (GCE), VET, BUP, COU, Specialist Technician or any equivalent degree. 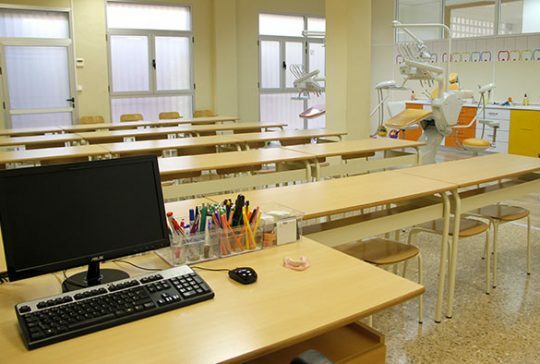 Test entrance: If you do not have the previous academic requisites, you must be 19 years old during the current year to pass the Higher Entrance Test.